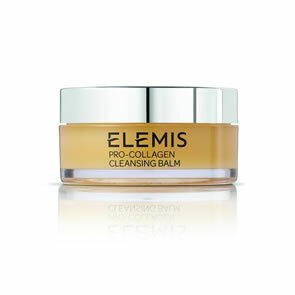 Elemis Pro-Collagen Super Serum Elixir is a concentrated anti-ageing super serum elixir significantly reduces the appearance of fine lines and wrinkles. 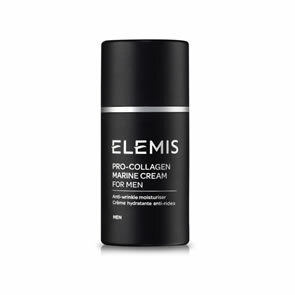 Powered by the unique blend of intelligent bio-actives such as Anti-Ageing Tri-Peptides, African Birch Bark, Red Seaweed and Padina Pavonica, skin feels firmer with improved elasticity. 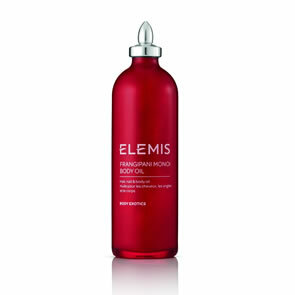 Hyaluronic Acid, combined with omega-rich Camelina oil, provides superior moisturisation leaving the complexion visibly smoother, plumper and more youthful looking. 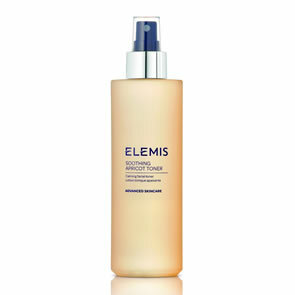 Dispense 1 to 2 pumps onto fingertips and massage upwards onto a cleansed face, neck and decollete. 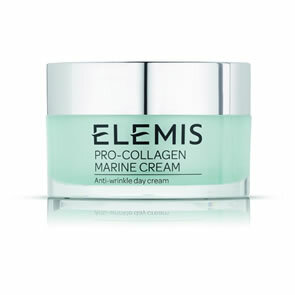 Tri-Peptide: Helps to visibly fill out wrinkles for plumper and smoother skin. African Birch Bark Extract: Enhances the synthesis of collagen and prevents premature ageing due to oxidative stress. 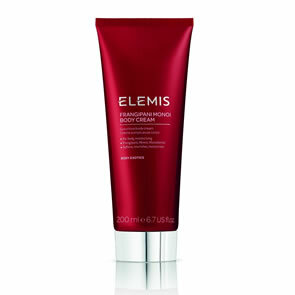 Red Seaweed Extract: Rich in plant sterols, thus stimulating drainage and microcirculation. Padina Pavonica: Increases moisturisation, firmness and elasticity of the skin. 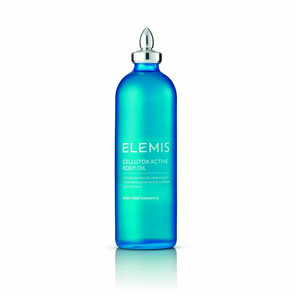 Hyaluronic Acid: Helps to improve skin texture and provides instant hydration. 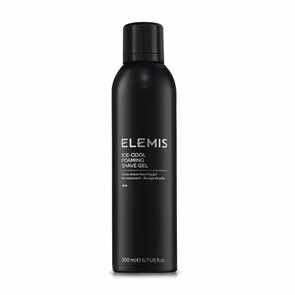 Camelina Oil: Rich in omega 3 fatty acids that help to limit trans-epidermal water loss and provide superior moisturisation.